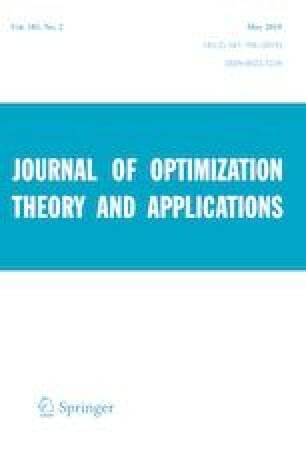 The paper is mostly devoted to applications of a novel optimal control theory for perturbed sweeping/Moreau processes to two practical dynamical models. The first model addresses mobile robot dynamics with obstacles, and the second one concerns control and optimization of traffic flows. Describing these models as controlled sweeping processes with pointwise/hard control and state constraints and applying new necessary optimality conditions for such systems allow us to develop efficient procedures to solve naturally formulated optimal control problems for the models under consideration and completely calculate optimal solutions in particular situations. Research of the second and third authors was partly supported by the USA National Science Foundation under grants DMS-1512846 and DMS-1808978, and by the USA Air Force Office of Scientific Research under grant #15RT0462. The research of the second author was also supported by the Australian Research Council under Discovery Project DP-190100555. The authors are thankful to Tan Cao for many useful discussions.